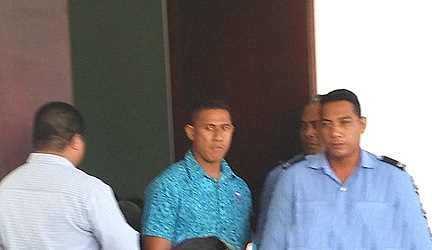 Captain of the Manu Samoa Sevens Alatasi Tupou has pleaded guilty to the charges against him in the District Court. Tupou, who has been suspended from the team, is facing two charges, one of driving under the influence of alcohol and one of driving without a valid license. 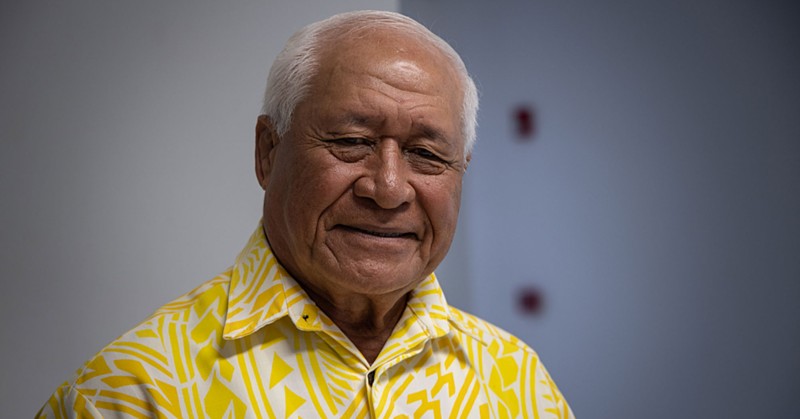 Tupou’s plea was entered by his lawyer, Donald Kerslake, before District Court Judge, Alalatoa Rosella Papali’i. 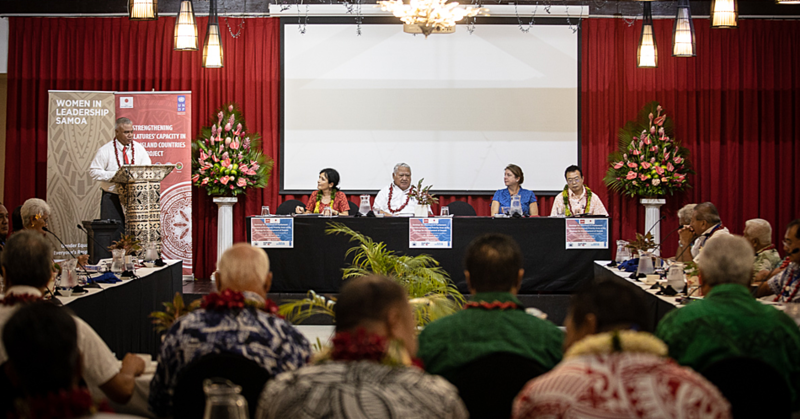 During the proceedings, prosecuting lawyer, Vaisala Afoa, of the Attorney General’s Office, revealed that Tupou has an outstanding warrant of arrest for a separate charge of assault. Mr. Kerslake told the Court the assault charge was from 2016. “Perhaps if I can seek an adjournment to get more information on this charge and I also seek the Court’s indulgence to cancel the warrant of arrest. 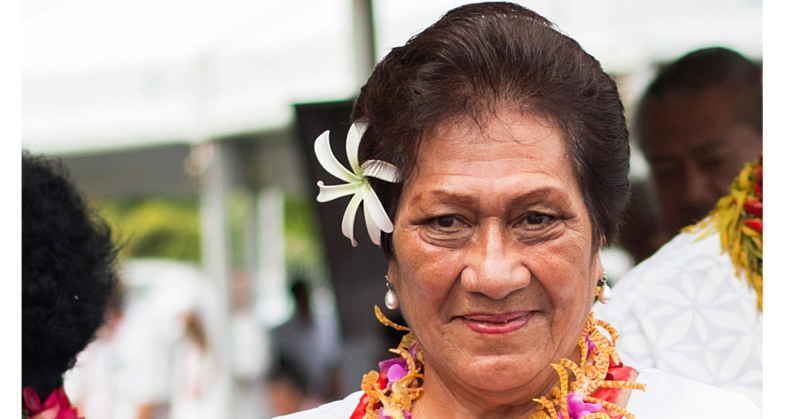 Judge Alalatoa granted the application by defense counsel to cancel the warrant of arrest against Tupou and she also referred the matter to the Family and Violence Court. Sentencing has been set for 22 June 2018. Last week, the Samoa Rugby Union suspended Alatasi from all rugby for two weeks. The suspension did not include being stood down from the team for the London and Paris legs of the World Rugby Sevens Series. But he could be in the team for the Sevens Rugby World Cup in San Francisco.